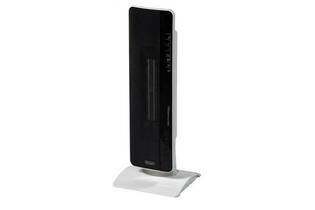 Snapshot: Does this DeLonghi tower heater make a racket while it heats? Poor at controlling room temperature. Much noisier than average for a heater with a fan. 07 Jun 2018, Trevor M.
"Feels like it blows cold air"